Matt and Theo; two brothers that make up two thirds of Tors, started out their musical careers writing tracks featuring in critically acclaimed Channel 4 Drama – Skins. Alongside Tors, Matt writes music for multiple big-time Japanese and Korean pop bands, and has also written chart hits in Italy and Poland. In addition, he’s written a song that is currently being supported by Radio 1 – ‘Better’ by Declan J Donovan. 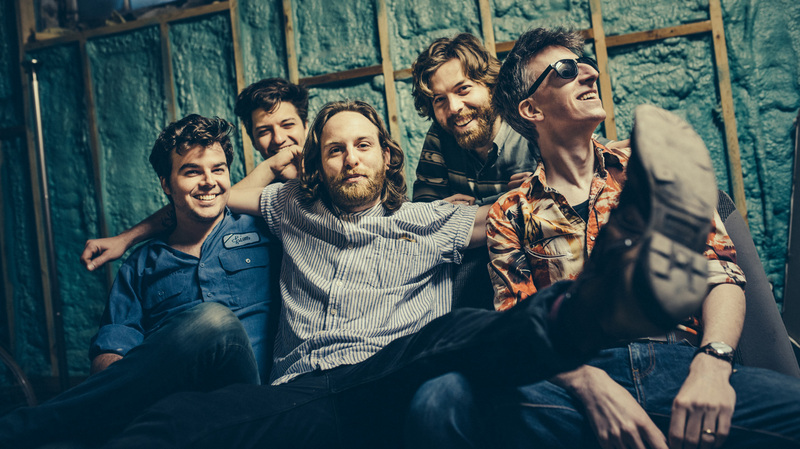 Additionally, Tors have made a massive impact with the likes of BBC introducing, 6Music and Radio X and with streams amounting totally over 2million so far, they’re ready to make waves with the release of their new single ‘We Say No’, recorded naturally in their Dad’s old shed in Devon. 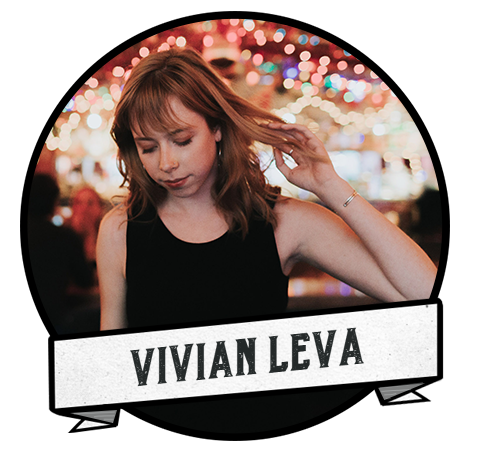 The debut album from Appalachian songwriter VIVIAN LEVA has been released today on Free Dirt Records (Dori Freeman, Anna & Elizabeth). 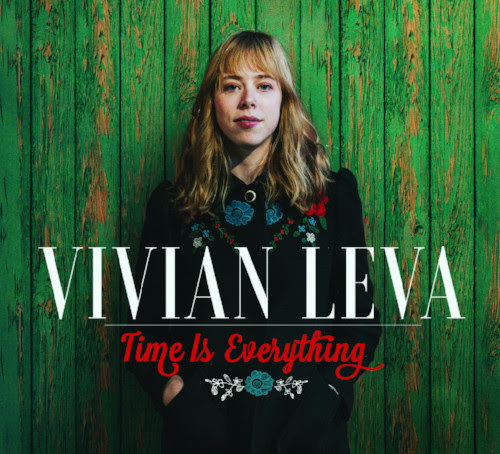 Leva taps into the bitter-cold veins of old country songwriting, harkening back to the mountain music she was born into. Let me know if you’d like a hard copy and didn’t receive one! For Leva, the kernel of a song often appears spontaneously—a story from a TV show, a new guitar tuning. “If I specifically sit down to write something, I usually don’t like it. But I play around with different starting places.” Once the scene is set, however, the song is often complete in less than an hour. 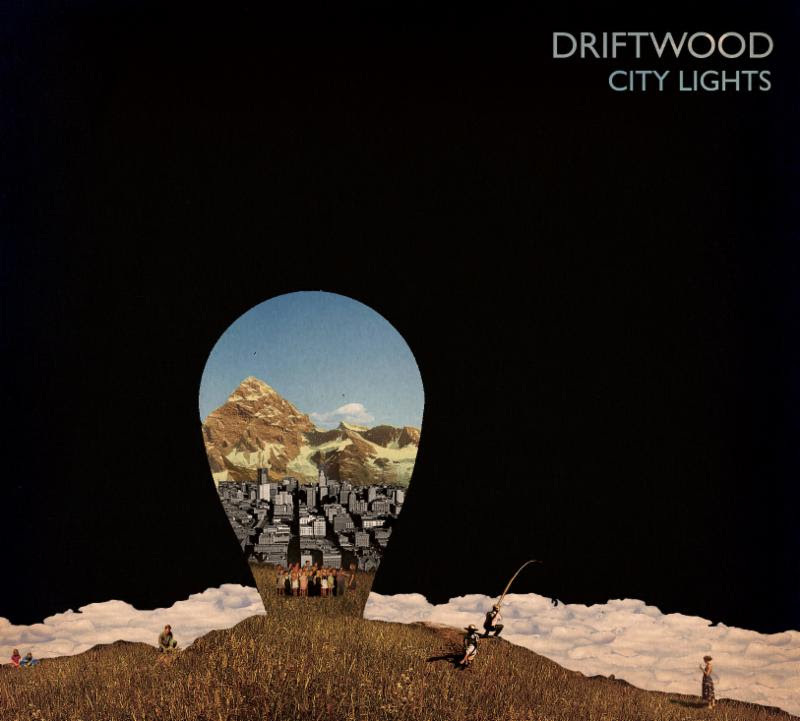 “It’s always hard to express real feelings without being overly sentimental, to balance a specific story and the universal.” Rest assured, this album strikes the balance perfectly. Grew up in Maine. Lives in Texas. Writes songs. Makes records. Travels around. Tries to be good. Slaid Cleaves lives with his wife of 21 years, Karen Cleaves, in the Hill Country outside Austin, Texas. While Karen books the shows, the flights, the hotels, and the rental cars; designs, orders and sells the CDs and T-shirts, pays the band, updates the web site, answers fan questions, does the taxes and makes dinner, Slaid writes his little songs (and fixes things around the house). They travel around the world together while Slaid plays for fans far and wide and gets all the glory. If it wasn’t for Karen, Slaid would be carrying all he owned in a shoe box, scrounging around for a happy hour gig. Now twenty-five years into his storied career, Cleaves’ songwriting has never been more potent than on his new album ‘Ghost on the Car Radio,’ out June 23. Described as “terse, clear and heartfelt” (NPR Fresh Air), Cleaves speaks to timeless truths in his songs. “I’m not an innovator. I’m more of a keeper of the flame,” he says. “I think of songs as the whiskey of writing. Distilled down to the essence, powerful, concentrated, immediate. You can take it all in and really feel it in just seconds,” says Slaid Cleaves. 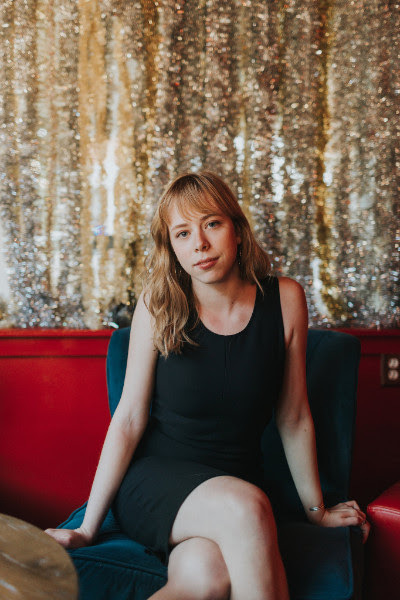 We’re excited to be working with Charlie Whitten, whose new EP Playwright is coming out August 25th. The whole thing is phenomenal, a quick 4-song EP showcasing a moment in time for the young songwriter. The songwriting on each of these tracks is wonderful and points to Whitten’s budding brilliance but the up-tempo, jaunty, pining of “Since She’s Gone”, with it’s duality of heart-break and acceptance is really impressive. 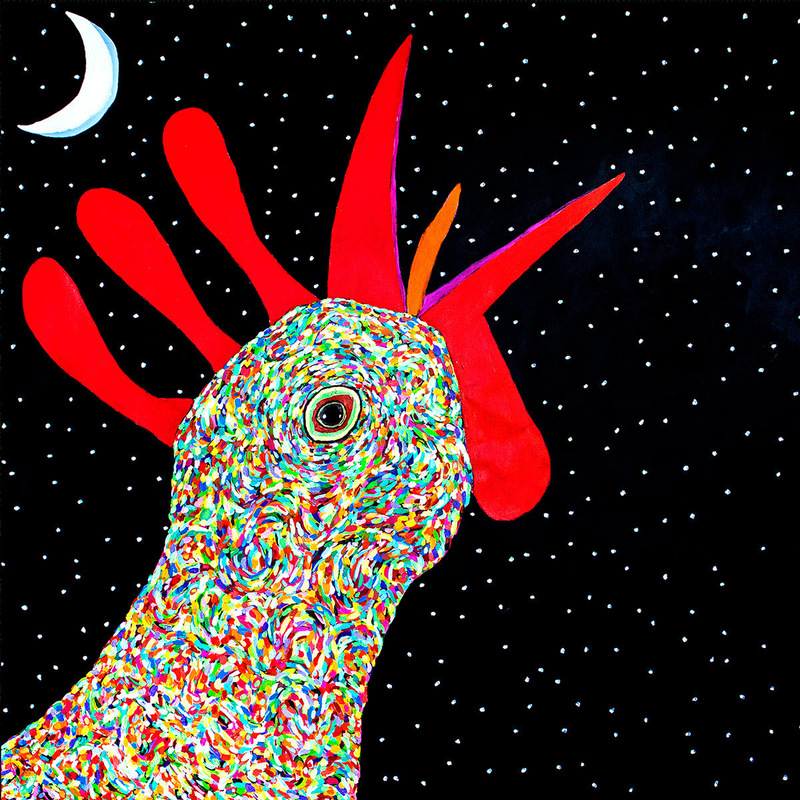 Whitten grew up in Charlotte, NC and was born in Charleston, WV. He’s released a few pieces under his own name but says he “enjoys being sideman just as much as a singer-songwriter.” Pretty obvious that he enjoys it when you can catch Charlie playing guitar for Jake McMullen and Becca Mancari, and while he just returned from touring for two months with Andrew Combs as his bass player. 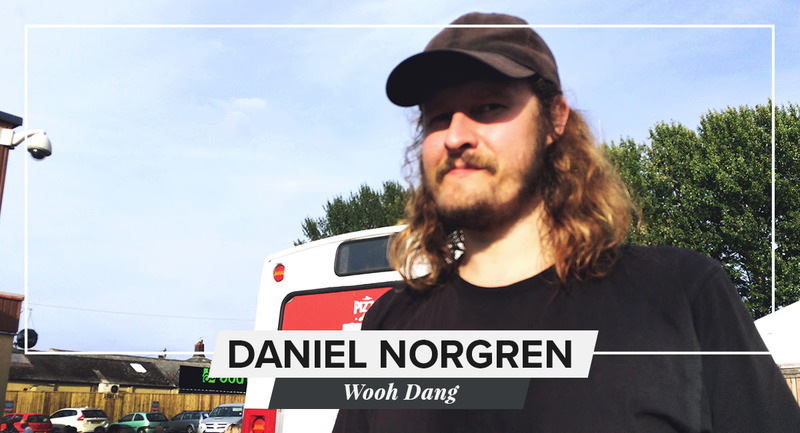 He’s also played and sang with Molly Parden, Erin Rae McKaskle, Caleb Groh, Chrome Pony, and his current side project, Stationwagon; a band of tall songwriters and friends featuring Mark Fredson, Pete Lindberg, Andrew Hunt, Brett Resnick. You can hear bits a pieces from his heroes Jim Croce, Don McLean and Harry Nilsson in his songs. There’s a bit of Rayland Baxter in his arrangements as well. 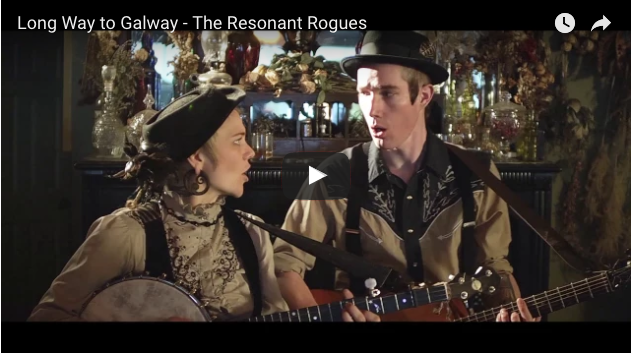 We are very excited to announce that The Reasonant Rogues music video for ‘Long Way to Galway’ premiered today on The Boot! The song was inspired by a train trip the duo took through Eastern Europe and eventually all the way to Galway. American folk music has always had a populist perspective, a vision of music made by the people, for the people. 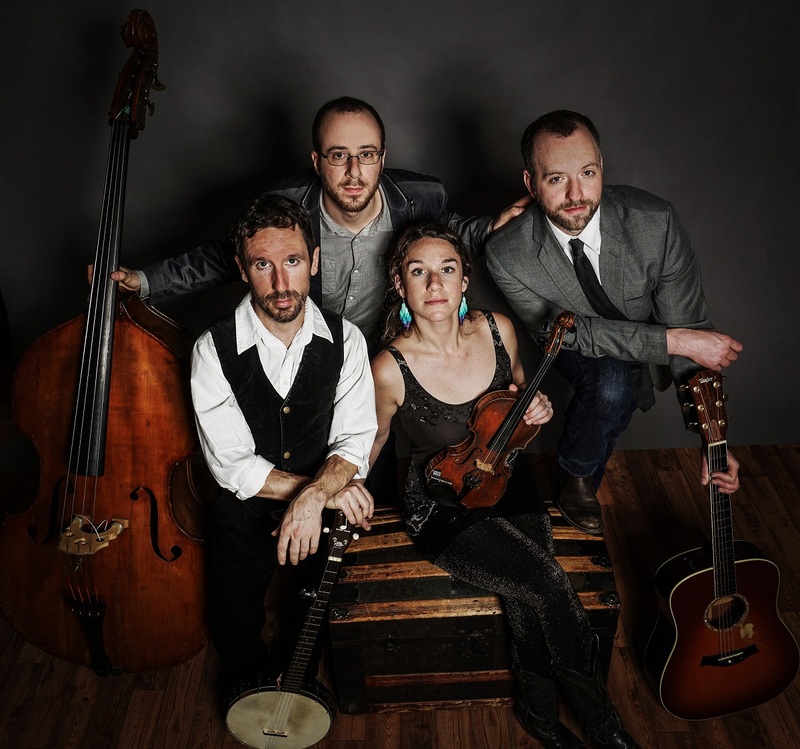 Asheville, North Carolina roots band The Resonant Rogues know this well, for they’ve traveled the byways and highways of America, even crossed the water to Europe and the Mediterranean with instruments and songs in tow. Anchored by the songwriting duo Sparrow and Keith Smith, the Rogues have shared songs with train-hoppers in New Orleans, busked on the streets of Budapest, learned Turkish Romani dance in Istanbul, and marched in protest in the hills of Appalachia. 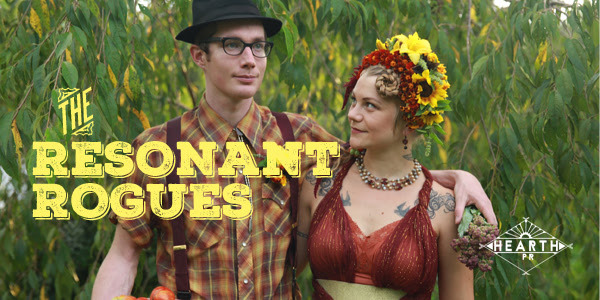 Throughout, the stories they’ve heard and the people they’ve met have fueled their music, which abounds with influences like Eastern European Romani brass bands, New Orleans street jazz, old-time stringbands, Woody Guthrie anti-fascist folk, French jazz manouche, and Middle Eastern rhythms. It’s not easy to pull off such a bold combination of genres, but The Resonant Rogues learned this music in person from the people who created it, so they have a tie to each tradition and a working knowledge of what this music means to the ordinary people that make this music every day. It’s a tintype view on the modern world, a cracked image that reflects the past through a prism of the future. When Maria Quiles (vocals and guitar) and Rory Cloud (vocals and guitar) met in 2011, both were adrift. Maria had quit her job, given up her San Francisco apartment, and moved in with her uncle in order to pursue music full-time. Rory had left behind a stable schedule of gigs and music lessons in Southern California to seek a new music community elsewhere. He eventually wound up living out of his Toyota Corolla in San Francisco, where he first heard Maria at an open mic. “As a lead guitar player, I could immediately hear myself in her songs.” Rory remembers. 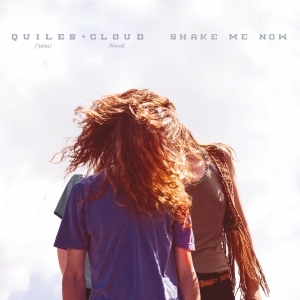 Several years of touring and spending nearly every day together allowed Quiles & Cloud to develop a unique sound—one that is characterized by soulful melodies, close harmonies, and interweaving guitar lines that owe as much to jazz and classical music as to folk and bluegrass. The addition of Oscar Westesson (upright bass) in 2013 pushed them even further as songwriters, resulting in darker, more complex, and more dissonant arrangements. Their sound has struck a chord with audiences all over the country. Folk Alley has lauded the group’s “continued ability to combine subtle precision with stark grit and creative exploration.” Acoustic Guitar has called them “a compelling new voice on the Americana scene.” Quiles & Cloud have now played hundreds of shows, won the 2014 FreshGrass Duo Award, and caught the attention of GRAMMY Award-winning banjo player Alison Brown—who produced their third album SHAKE ME NOW, which comes out on Compass Records 3/17/17. SHAKE ME NOW is stripped-down, yet dense. There are musical and lyrical traces of the blues, bluegrass, folk, rock, soul, and classical music. Their songwriting stands out on the title track, “Shake Me Now” as well as the upbeat and hopeful “One My Way Tonight”. In addition to their original songs, there are reinterpreted versions of the traditional blues number “Deep Ellum Blues”, the traditional folk tune “Worried Man Blues”, and Bob Dylan’s “You Ain’t Goin’ Nowhere”. One gets the feeling of being on a widescreen road trip through America’s past and present, with multiple eras and traditions folding in upon each other. The result sounds familiar and roadworn, yet completely new—a quality that Quiles & Cloud share with some of American music’s greatest innovators. Quiles & Cloud have already traveled far. As they see it, though, this is only the beginning of a lifelong journey—one of exploring connection, deepening their partnership, and examining the threads that tie us all together.